Make historic Durham one of your days out, with its great history, catherdral and interesting buildings and shops you will find plenty of things to do. 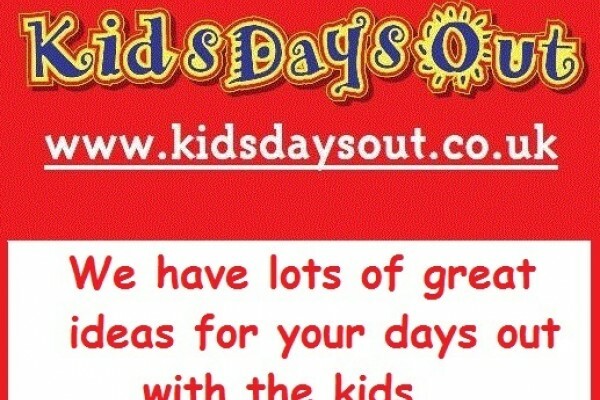 Our page may give you ideas for school trips and also activities for the disabled, enjoy yourseves! A challenge for the brave! Got what it takes? 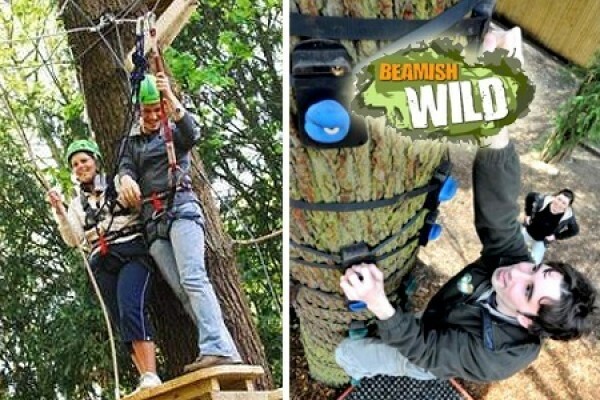 Beamish Wild is an exciting day out for the kids and whole family. 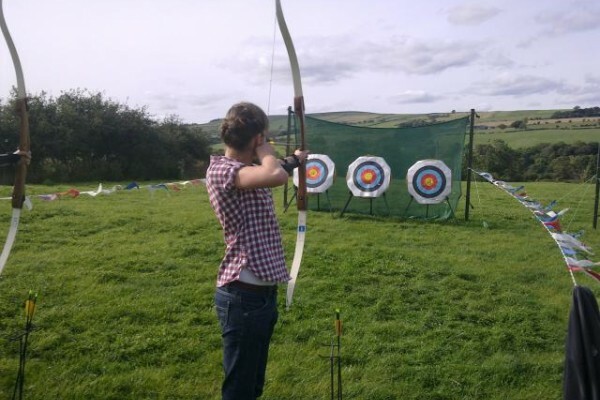 Experience our high ropes course just 10 minutes from Newcastle and Durham. 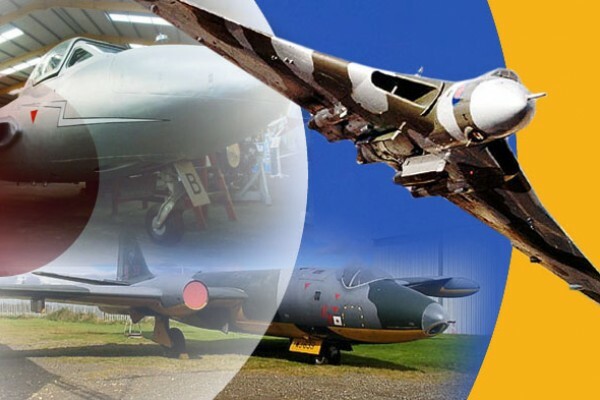 Lots to do at the largest aircraft museum in the area. With over 30 aircraft on display, plus large range of military vehicles. 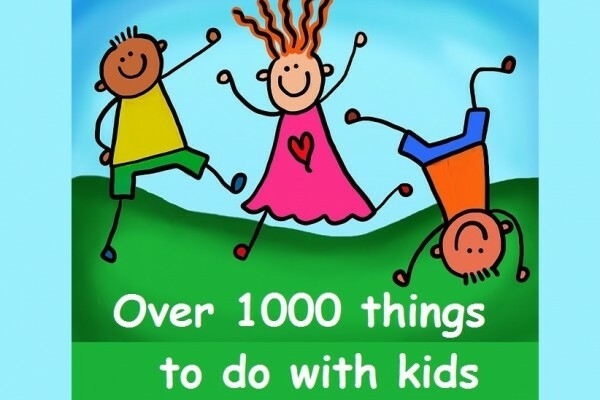 Special events, education activities. 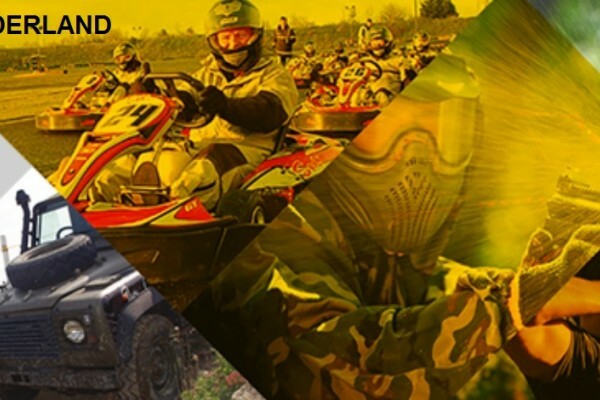 We have Outdoor Karting, Paintball, Off Road Buggies, 4X4 Experiences, Archery and Tomahawks Sessions available all on one site! With its entertaining & creative workshops, friendly interactive galleries & an outdoor Story Garden, The Bowes Museum is first choice for family fun. 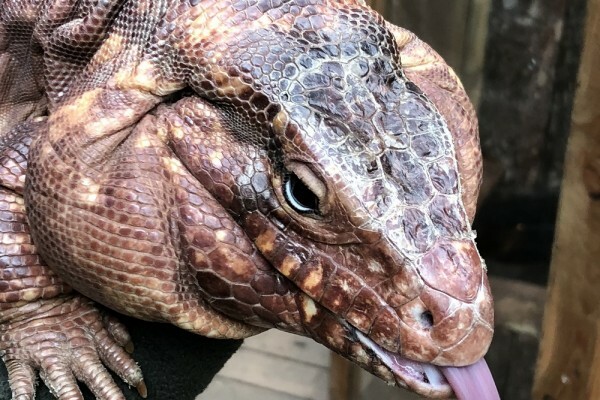 Our intriguing tropical village in Lanchester, Durham showcases exotic free flying birds, reptiles, invertebrates, amphibians, insects and fish in a jungle-like setting. A path using former railway line. It is a 20 mile traffic-free path for cyclists, pedestrians. 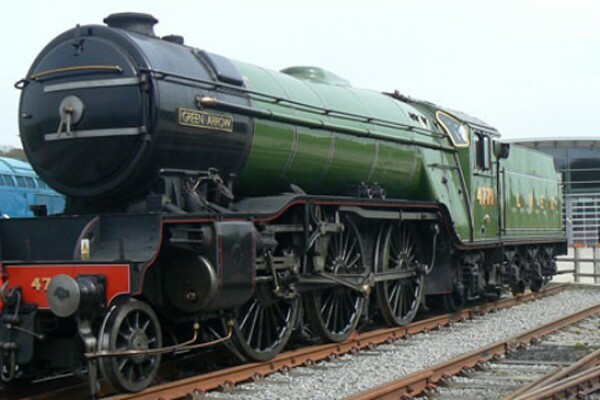 The National Railway Museum at Shildon, celebrates Shildon’s history as one of the world’s oldest railway towns. Killhope is a fully restored 19th century lead mine. You experience the life and work of the local lead mining families. Huge working waterwheel. Adventure Valley is now open. 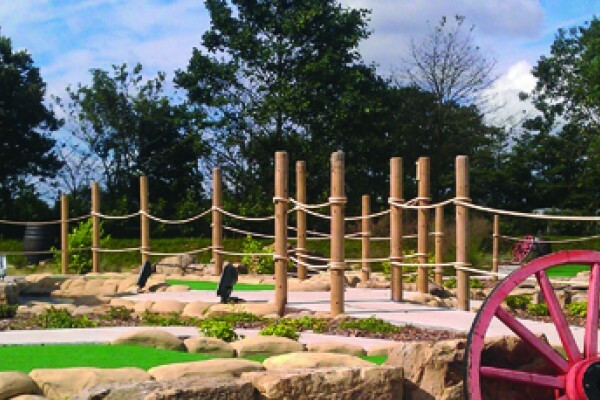 Throughout 6 Play Zones, discover action packed family adventure, indoor play and animal fun.